Apple Village is an 82-bed assisted living facility complete with private rooms, individual baths and kitchenettes, and ample closet space, all on one level. 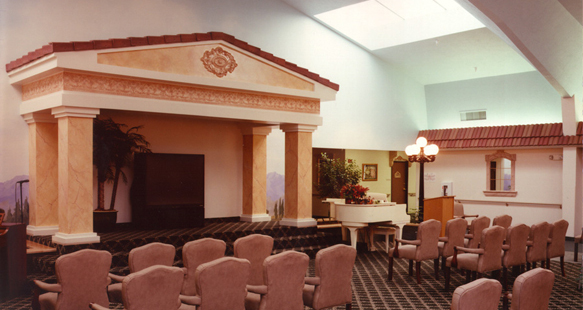 One entire wing is devoted to the care of patients with Alzheimer’s. 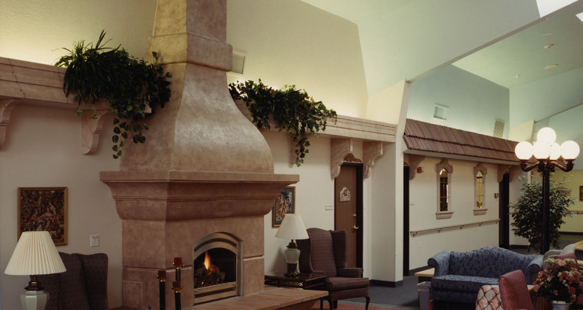 The interior design emulates that of a quaint European village, giving the facility the feel of a resort hotel, with the comfort and security of home. 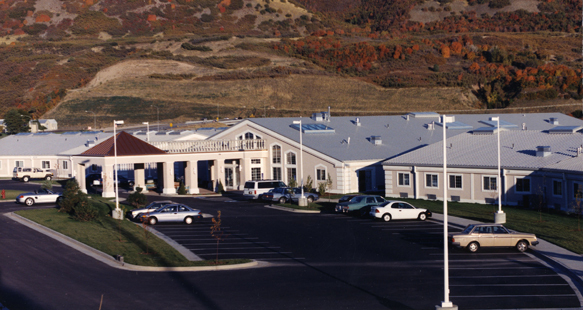 R&O also built the Apple Tree retirement facility in Kaysville, Utah for the same client.